The stock was trading close to its 52-week high of Rs 226 touched on April 27, 2018 in intra-day trade. The company intends to utilise the net proceeds in fiscals 2019 and 2020 primarily towards prepayment/ repayment of a portion of the borrowings. “The company proposes to utilize the net proceeds primarily towards full or partial repayment or prepayment of a portion of borrowings (including the DCCDL Payables) availed by our company and/or subsidiaries, Joint Ventures, partnership firms and associates,” DLF said in preliminary placement document. As of December 31, 2018, our total debt and net debt aggregated to Rs 19,284 crore and Rs 17,299 crore, respectively, it said. 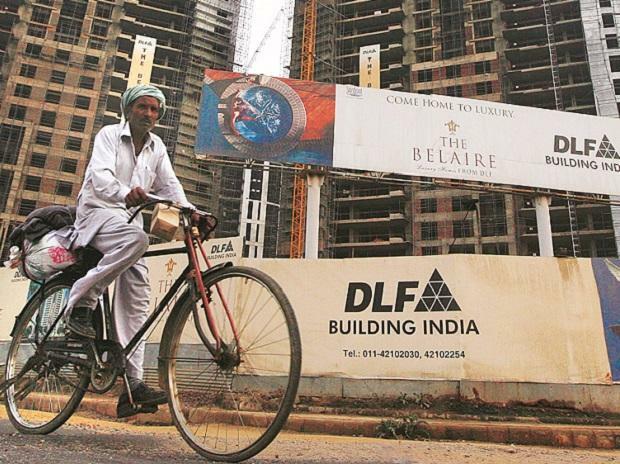 At 10:00 am, DLF was trading 6 per cent higher at Rs 201 on the BSE, as compared to 0.27 per cent rise in the S&P BSE Sensex. A combined 8.2 million equity shares changed hands on the counter on the BSE and NSE so far.